Free from all sorts of coding hassles and an abundance of options that cater to the users’ needs, Oxygen 2.0 is probably the best website developer out there. Soflyy has upgraded its Oxygen 1.0 software, now launched as the Oxygen 2.0 with a wide array of templates, plugins and themes. The software launched on 20th June and received a warm feedback from users. Originally, Oxygen is a Word Press plugin. It is a website developer that lets users create their websites from scratch while alongside adding all the necessary features. 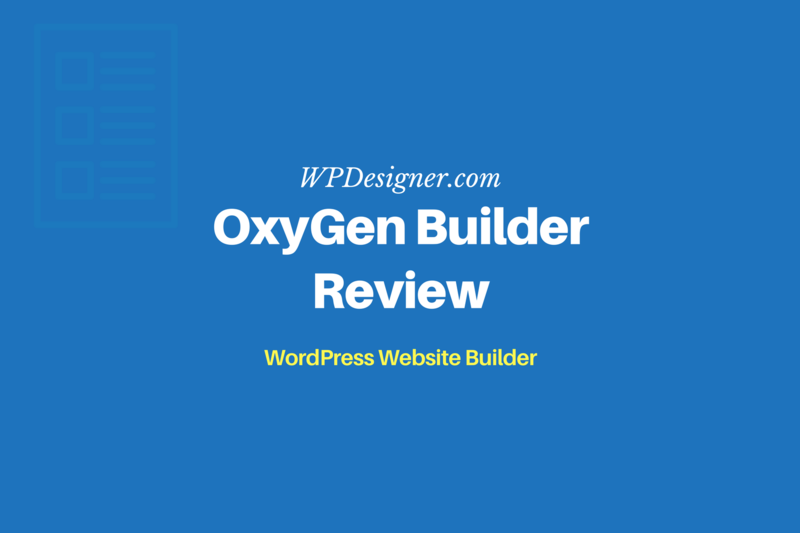 The Oxygen 2.0 is more than a page builder. It can be used to create exuberant themes, crafty templates and this all functions on a drag and drop interface. What more does the Oxygen 2.0 Have to Offer? POWERFUL LAYOUT CONTROLS: Oxygen 2.0’s layouts are based on flexbox. These are very easy to use, and with many conveniences, you can make horizontal as well as vertical layouts. It does not require any columns and the layouts are in alignment with all the child elements of the site. By using the drag option, the size and space of the layout can be adjusted. DRAG AND DROP FEATURE: The drag and drop feature is probably what makes Oxygen 2.0 so outstanding. You can do all your visual editing by simply dragging the needed elements on to the page. 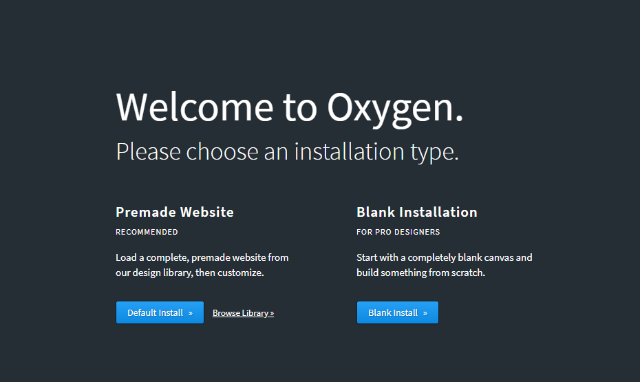 TEMPLATE CREATION: Oxygen 2.0 helps you create templates from scratch. You can design them for blog archives, singles, main page posts and other things as well. 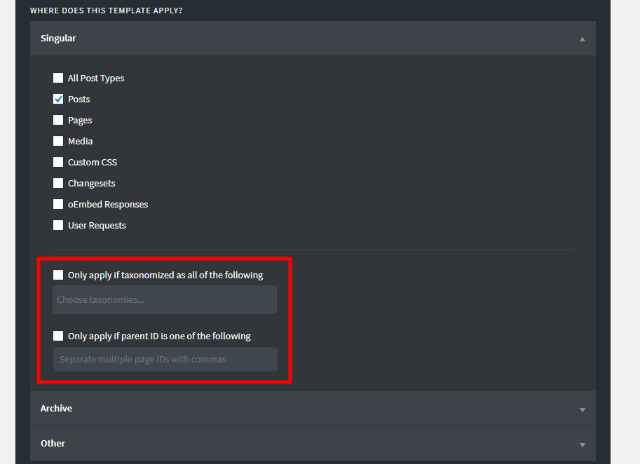 Multiple templates can be used for a single post by using the feature of “template inheritance”. COMPLETE CSS CONTROL: CSS classes can be easily applied to multiple elements and sections. It is also convenient to add your own CSS, customized by the built-in editor. Who is The Oxygen Builder Really For? The Oxygen 2.0 can be purchased and used by practically anyone out there who is interested in developing websites and pages. However, the programme does require some background knowledge of programming and online web designing. A completely new person may not be able to use Oxygen 2.0 that well. Compared to the Oxygen 1.0, Oxygen 2.0 is easier to use because of its drag and drop feature. People who intend to design their entire websites can greatly benefit from this plugin. And it is mainly marketed towards them. Anyone who has basic knowledge of a Word Press theme such as the header, footer, content elements should be comfortable using the Oxygen 2.0. Be sure to activate your subscription by clicking on the “Plugins” in the left hand menu of your WordPress dashboard. Apply Template Two to all other categories such as Images. When you do this you come up with a situation where both templates can be applied to one post. Here comes in the option of “Template Priority”. By using template priority, templates are then used in order as dictated by the user. Another really great feature is that templates can be imported from one design to another. You create one template for the header and footer of your page. You can create different templates for the content that is to be placed on the different pages, in between the header and footer. Instead of creating a new template for the header and footer of each page you simply inherit the design you have created for the header and footer on all pages. You can also use the option of Custom Field with templates. Oxygen automatically adds the custom field in the template you have used. There are also Advanced Custom Fields that Oxygen adds to the drag-drop instantly after you use it. How is Oxygen Different From other Page Builders? 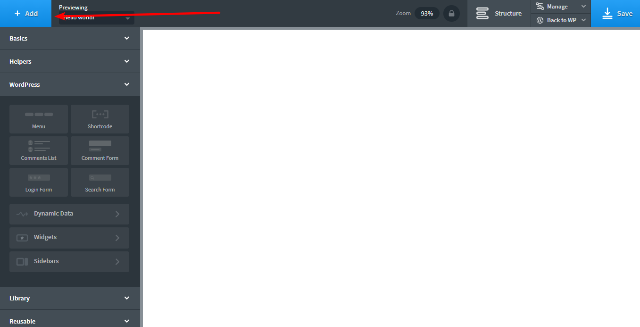 Other page builders such as Elementor Pro 2.0 and Beaver Theme do not offer users the option to entirely create their own themes. Oxygen 2.0 completely replaces your website’s themes, such that it is not even visible on the front end coding of the site. This feature is what allows users to create entirely new themes for their websites. The new website is not loaded with Word Press page theme. Elementor Pro 2.0 and Beaver Theme give websites themes that are present in their coding, but Oxygen 2.0 doesn’t even show the previous themes’ coding in the site front end. Another area is how Oxygen allows you to build new layouts for your website. The flex box based layout software offers users some layout designing features that are not present in other page builders. Set up a horizontal alignment without having to use set up columns. For those who want o set up the column element, they can do that too. The alignment for all sections can be set collectively instead of having to set the alignment for each individually. By using Oxygen 2.0’s drag and drop editing, you can now rearrange the elements in your layout. So a simple way to rearrange them is to just click and drag. The other way to do it is to open the structure tab, which gives you access to the DOM trees as will be shown on your screen. Using the DOM tree is quite convenient as it allows you to shift between elements and their containers as per your liking. Under the Manage section, users can add style sheets in their themes including using the code editor to style sheets. Selectors can also be managed using almost the same interface. The Oxygen 2.0 costs $99 on client websites. This is a price that is currently hard to beat. Using the Oxygen 2.0 on client websites means that you will always get unlimited updates and features which will otherwise be costly for those who make the full purchase of the plugin. There is also a 30-day money back guarantee. So you basically get a 30 day free trial with Oxygen. What else would you like? Moreover, you can build unlimited websites with one-time subscription and yes that includes your client websites too. You surely will be getting an immense return for the one-time payment! The flexbox design layout, the easy to use templates and the theme builder are all that make the website builder a delight to use. Anyone who has a few advanced programming skills can use Oxygen 2.0 like a professional and build multiple websites. Beaver Theme and Elementor Pro 2.0 are in contrast much easier to use but they offer half of what Oxygen 2.0 has to offer to its users. You don’t have to worry at all about coding language and such complications when using Oxygen. It is a safe and convenient choice for developers. If you are getting Oxygen just to beautify your website then we won’t recommend you buying Oxygen. It’s not a page editor only and you can do that job with cheaper editors. Similarly, if you are a WordPress developer and a beginner who is working on his first ever website, you should not be going for Oxygen as well. Oxygen is more than a page builder. It is a complete website builder and is made for those who wish to add value to their existing websites. It will, of course, save you from the hassle of coding and at the same time you will have a chance to use amazing pre-built templates and inbuilt demos that the software houses generously. The biggest plus is that you can build your website from the scratch if you want to or customize what the software has for you already. We wish you a luck with Oxygen 2.0 and hope that it gives you what you intended for. However, if you find a room or improvement, be glad to let us know in the comments! once your site is built around Oxygen, can it run with a child theme plugin? if not, how do you preserve all the customizations so that nothing is lost when Oxygen updates?